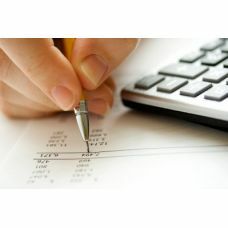 To provide a fast track understanding of the budgeting process. The course is designed and delivered in a workshop environment by an experienced Chartered Accountant and Financial Analyst. The course is interactive and encourages learning through practical exercises. The next course start date can be found on the course schedule. The course runs from 10:30 to 16:30 for one day. This course is ideal for someone whose job involves managing a budget. It does not assume a background in Finance, so people from outside of Finance and people who work in Finance can both find this course beneficial.